You are here: Home / News / What is Vortex? According to a basic definition found online, a vortex is a stream of air ascending and descending. In other words, a more colloquial way, we could define it as a tornado consisting of ascending and descending currents of air taking everything in its path. So, where do we find Vortex in Keysi? 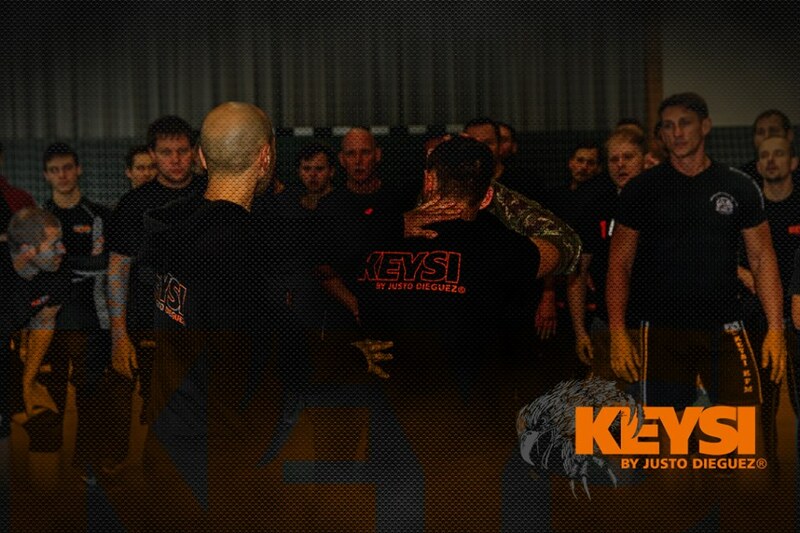 Keysi is a self-defence created by and for the Street, where real life revolves around the 360 degrees around us adding the upper plane, the air, and the bottom plane, the ground. This way we can define vortex as the individual itself because in the reality of like we can find ourselves in a setback or obstacle in any direction or trajectory. The central axis of the vortex is formed by our bodies, from our head to our feet. And around us, from 1.5 to 2 meters, that is the shortest and fastest distance a person can travel in one step. What is the use of the Vortex for us? Before starting this blog, we emphasized on the area control, talked about controlling all directions to avoid falling prey to a causal or intentional attack. 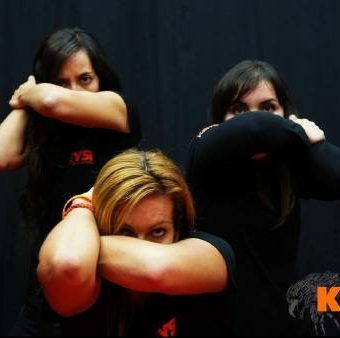 Well right now we speak like the predator, skilled in Keysi and takes time training with great constancy. This predator is surprised by an individual whose attitude makes us suspect that his intentions are evil and all of a sudden he approaches with his intentions more conclusive. Our brain acts and tells us… This person wants to harm you and we can’t help it. In this moment is when the subject enters our vortex, getting closer to that small distance of two meters where he thinks his prey is defenceless and weak. But even a hunter knows that the wounded animals are the most dangerous and will never shoot against a tornado as it will be like killing flies with a canon. The Vortex is not a hit or a technique, is the sum of all the training where the mind, the muscles and the biomechanics act as a contact movement. Maybe this entry has left you a bit confused or maybe you only understood parts of it. To define Vortex is like explaining something as easy as, why do we breathe? Do you have questions? Have I awaken your interest? Do you want to understand about the Vortex? 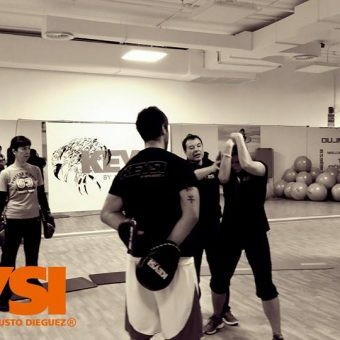 What I can do is encourage you to join a Keysi class and there you will be able to visualise where, how, when and where the eye of the storm appears, which we call Vortex. https://www.keysiworld.com/wp-content/uploads/2017/02/15380527_1266158300112613_664545712729655395_n.jpg 639 960 administrador https://www.keysiworld.com/wp-content/uploads/2018/12/Logo.png administrador2017-02-06 23:43:182018-08-03 10:40:51What is Vortex?